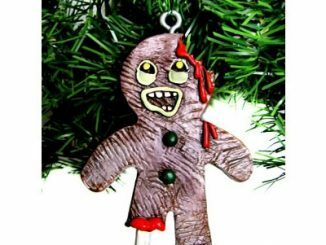 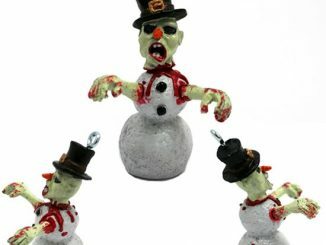 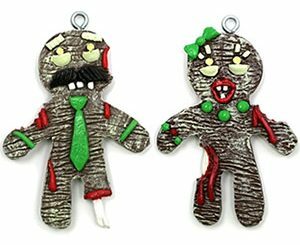 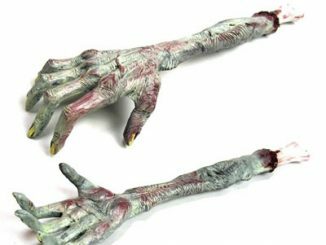 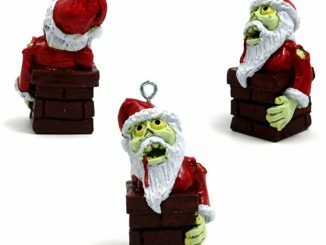 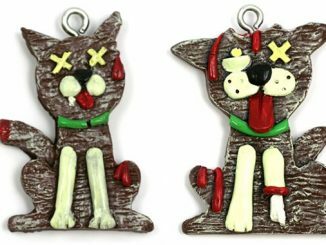 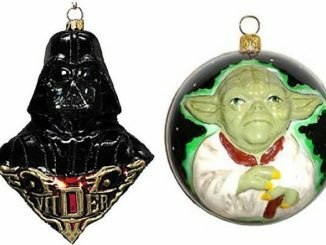 You’ve seen the Zombie Stocking Ornament and the Gingerbread Zombie Ornament along with a ton of other cool zombie stuff. 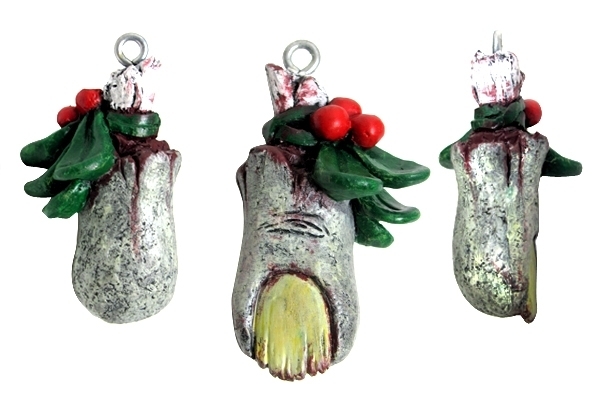 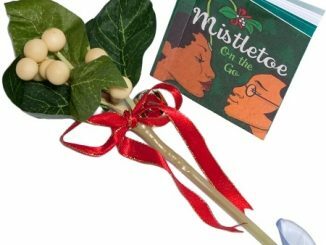 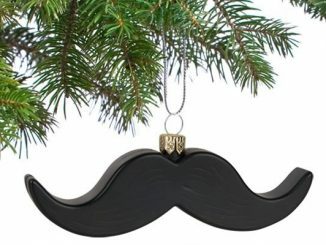 So we thought it only natural to show you the Zombie Mistletoe – Christmas Ornament. 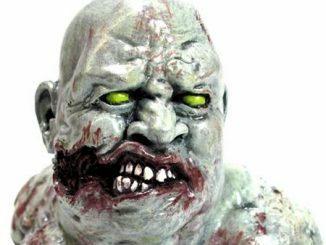 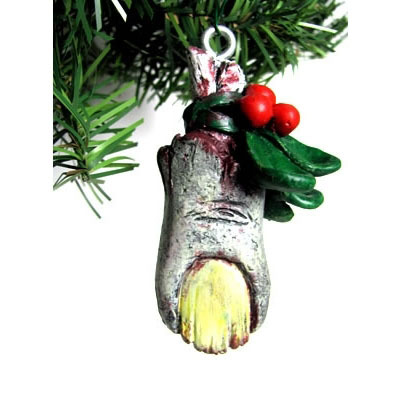 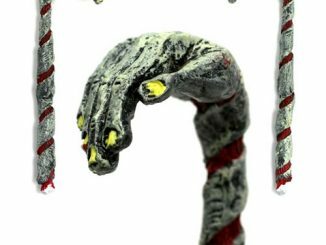 Made from urethane resin and handcrafted by local indie artists, this yellow toenail and bone exposed zombie ornament is sure to get a few strange looks from family and friends as it hangs on your Christmas tree. 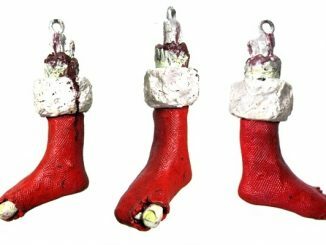 Let’s just hope the toe’s owner just doesn’t come looking for it in the middle of the night!